Download Pinterest app to share pictures and other visual contents from around the Web or own personal collection. Images shared by Pinterest users are called Pins and can be composed into pin boards and re-pinned. You can follow other users with similar influence or interest. Similar to Twitter, any pinner can follow each other. You can log in to Pinterest from web-browser and mobile app. The Pinterest mobile app is available for both iOS and Android devices. Pinterest extensions are also available for different browsers, i.e., quick Pin button extensions for web browsers. 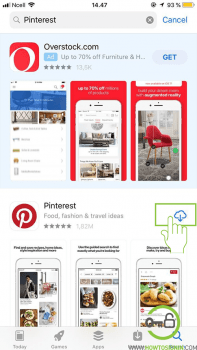 In this article, we will guide you on how to download Pinterest app across the platform without wasting much time. You can download the Pinterest app for Android from Google Play Store. 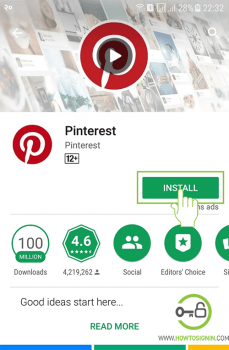 You can also install the Pinterest app on your device by downloading apk files of the Pinterest app from other sources rather than Play Store which will not require authentication from Google Play Store account. 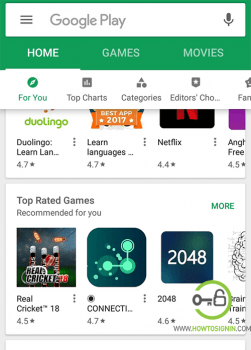 But always remember that your device is at risk when you install something on your device through unknown sources, so it is always recommended to use Play Store to download apps for your android device. Official download link. 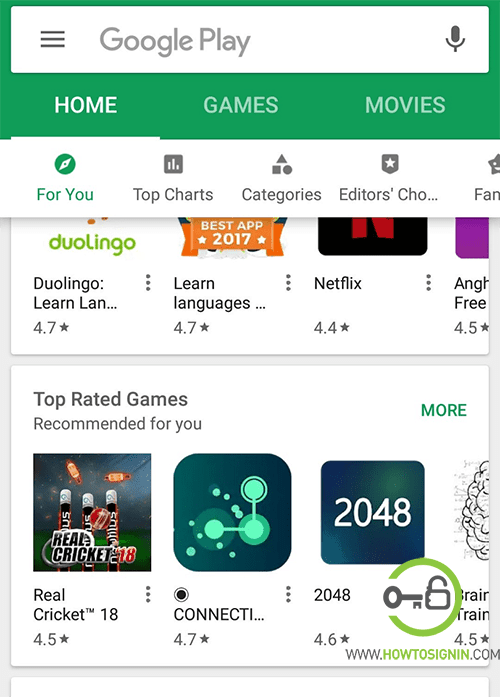 You can also search in Playstore. To start the Pinterest app downloading process, on your Android device, look for Google Play Store and open it. On the search box of Google Play Store, type Pinterest and search the app. You can also use your voice to search the app in Google Play Store by tapping mic icon. Since Pinterest is a trending app in Play Store you won’t find hard to search the app on Play Store, you will probably find Pinterest at the top of the current search list. After you get the app, open it and tap on Install. Downloading time of the app might take certain time according to the speed of your connection. After installation, open the app and login or sign up the Pinterest account. 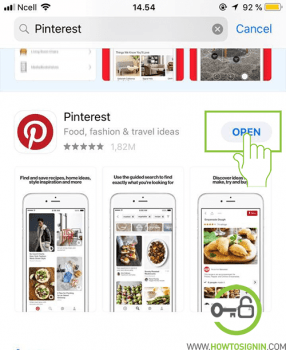 If you are the user of an iOS device, then you can find the Pinterest app on App Store from where you can download and install the Pinterest app on your iPhone/iPad. You can directly download or go to the menu and follow the procedure. On your iOS device, look for App Store on your home screen and open it. On the search box of Apple App Store, type Pinterest and search the app. Considering the popularity of the Pinterest app, you will find the app at the top of the search result. After you open the app page on the right side of the app, tap on install. You may be asked to enter your Apple ID password for verification if it is enabled. It will take some time to download and install the app. After installation completes, you are free to start using your Pinterest app.